Tokyo is full of history, modern marvels and crowds. While there are beautiful getaways such as the Meiji Shrine, others are bit of a local secret. Well, here’s one secret: JR Oji station. 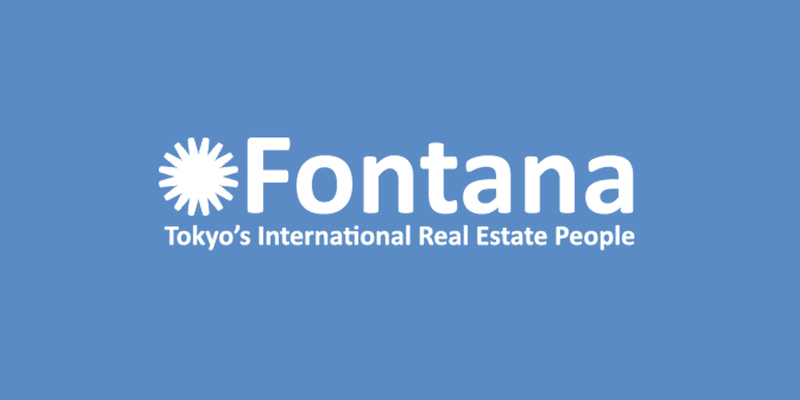 Fontana’s accommodation is located in close proximity to Oji station which provides access to Meguro, Nippori and Ueno to name a few. Stepping out of Oji Station, the first thing you need to do is to decide whether to head east or west. This choice is a significant one, as the massive, three-level station construct crowned by the Shinkansen tracks separates this bustling Kita-Ku neighborhood into two rather distinct areas. The hilly western side is refined and discreet, hosting parks, shrines and stylish cafés, while the rough-and-ready eastern part gives off a working-class vibe with its lively streets, old-school Izakaya and clunky shopping complexes. Regardless of which way you choose to go first, you should have little trouble finding things to see and do. One of the best things about Oji is that it’s very simple to navigate and explore. Since early times, the area’s relaxing parks have been enjoyed by daimyo samurai leaders for cherry blossom viewing parties. Furthermore, the area was known since earlier times as a place for rice growers and paper makers. Evidence of this vibrant history can still be experienced today in nearby museums and parks. The area is also home to several shrines. The Oji Shrine is one of Tokyo's most important shrines. Meanwhile, Oji Inari Shrine, with a strong connection to rice, is decorated with fox miniatures and hosts a "fox" parade each New Year's.